Trisomy happens when a baby is born with an extra chromosome. You may have heard about it as Down, Edwards or Patau syndromes. Trisomy is what happens when a baby’s cells have 3 copies of a chromosome instead of the typical 2. When this happens, the baby has physical and developmental delays. The se changes are named according to which chromosome is affected. The most common are trisomy 21 (Down syndrome), trisomy 18 (Edwards syndrome) and trisomy 13 (Patau syndrome). Trisomy 21 is one of the most common chromosomal abnormalities. It affects 1 in every 700 babies born each year. 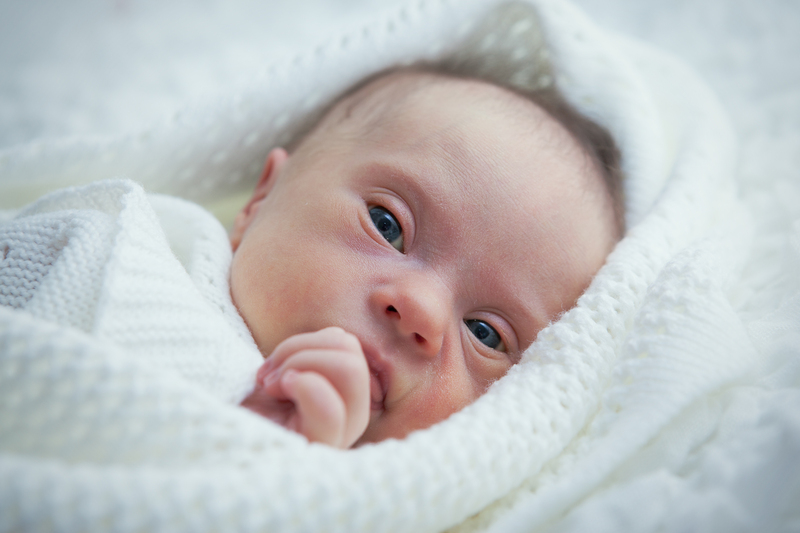 Infants with Down syndrome have physical and intellectual differences that vary widely and can’t be predicted before birth. Physical features that may suggest Down syndrome include a flat-looking face, upward slanted eyes and low-set ears. A baby with Down syndrome may have poor muscle tone and struggle with feeding. They need the same routine care as all children including vaccines and regular check-ups. An infant with Down syndrome may also need to have their heart, vision, hearing and digestive health monitored. Edwards syndrome (trisomy 18) is the second-most common trisomy condition. It occurs in about 1 in 5,000 births. Trisomy 13, or Patau syndrome, is third-most common, affecting 1 in 16,000 newborns. These are both much more serious than trisomy 21, and most infants born with these chromosomal abnormalities won’t survive their first year of life; in fact, many babies with trisomy 18 don’t survive pregnancy to term. It’s true that older women have a higher risk of chromosomal differences in pregnancy. However, more babies with trisomy are born to younger mothers simply because younger women have more babies. Age is a risk factor for trisomy. So is a genetic and family history on both parents’ sides. If your baby is born with suspected trisomy or has facial and body characteristics that are common with trisomy, your baby will have a blood test called a karyotype. A picture is taken of the chromosomes. Then, the pairs are matched. If a third chromosome is found with any of the pairs, then the specific trisomy is confirmed. Michele Savin, DNP, MSN, NNP-BC, is an expert adviser to Healthy Mom&Baby. Amniocentesis, where amniotic fluid is extracted from around baby between 15-20 weeks. Chorionic villus sampling, where tissue is taken from the placenta at 10-13 weeks. Cordocentesis, in which blood from the baby’s umbilical cord is extracted at 18-22 weeks. This test is considered riskiest for baby.